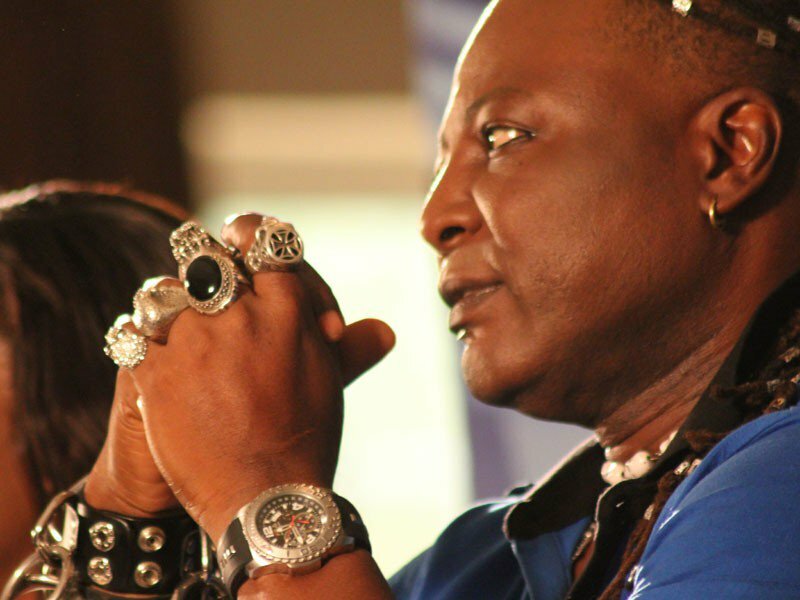 Charlyboy admits collecting millions from Keyamo to attack Atiku. Charlyboy confessing that he took money from Festus Keyamo, the campaign spokesman of President Buhari. However, a video emerged on Friday of Charlyboy confessing to have collected money from Keyamo to promote his song which was against Atiku Abubakar. 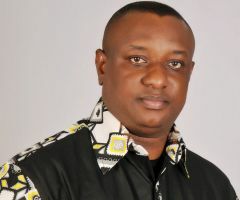 When Festus Keyamo came to discuss Deji’s matter with me, he heard my new song where I was dissing Atiku, he paid for the song because he wanted to use my song. I don’t mind collecting money if you want to use my song. 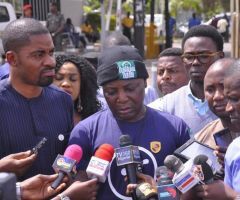 On how much Keyamo paid, Charly boy added: “He paid heavy money, nine figures … Everybody wanted a part of the money including Deji and I did not mind sharing it,” he said in the Roots TV video. Deji Adeyanju releases evidence of Charlyboy confessing to collecting money from Keyamo.